The Summerside is a luxurious three bedroom, two storey vacation home designed for lakeside living with outdoor views from every room. 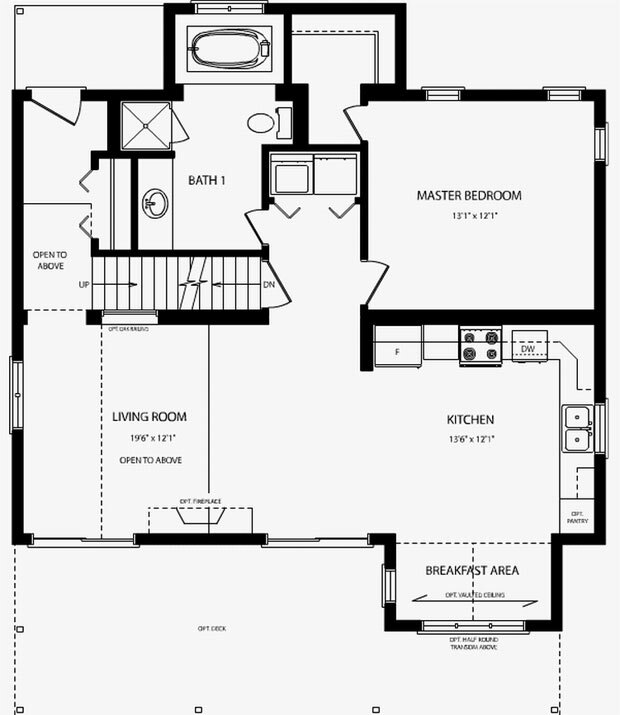 The master bedroom is on the first floor with the main bathroom across the hall and an adjacent laundry room. 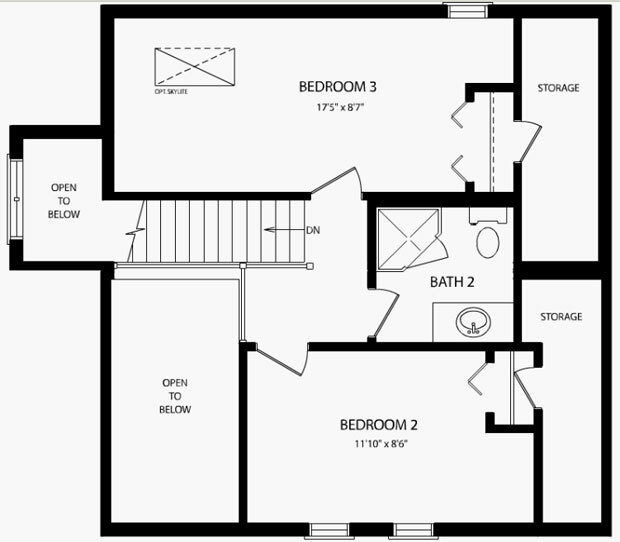 The other two bedrooms are located upstairs with their own three piece bathroom. The Summerside’s great room is open to the kitchen making it ideal for entertaining, with three walkouts to a front deck. 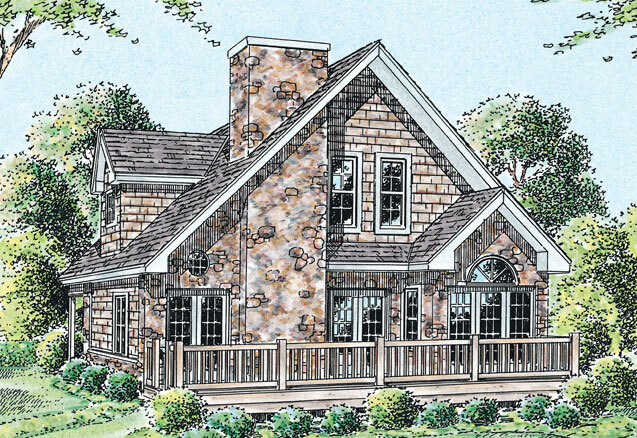 The Summerside’s exterior is stunning in cedar and stone finishes.